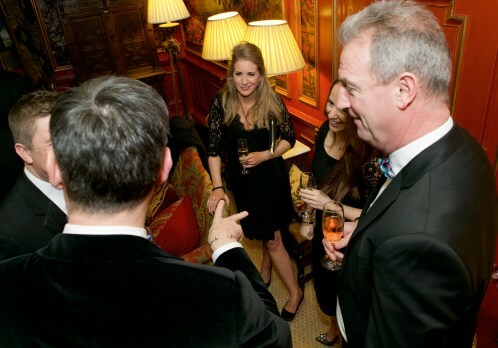 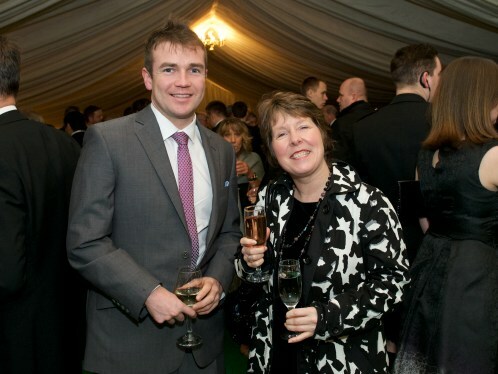 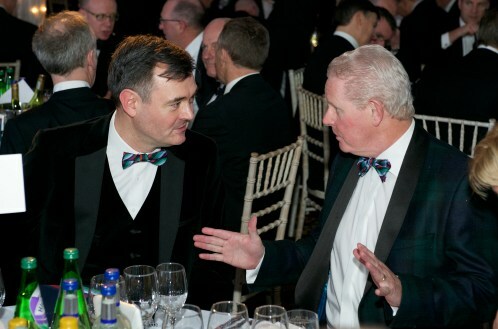 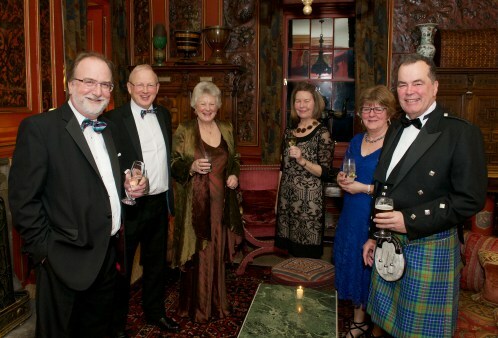 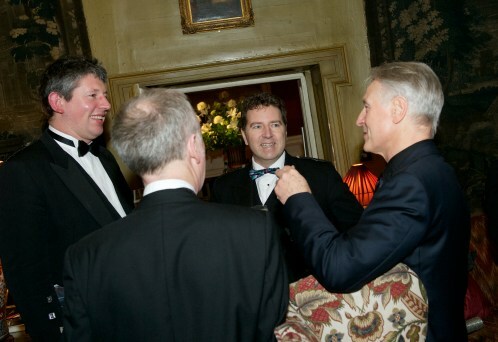 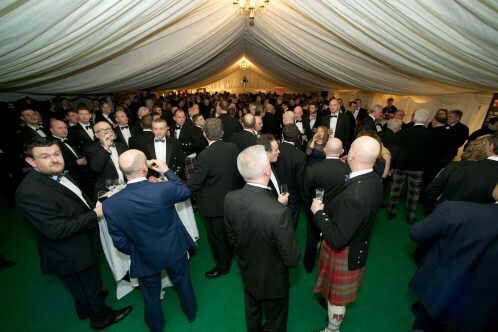 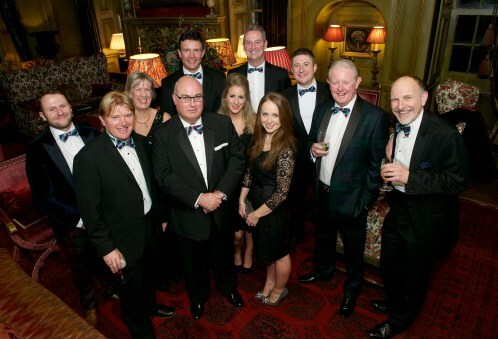 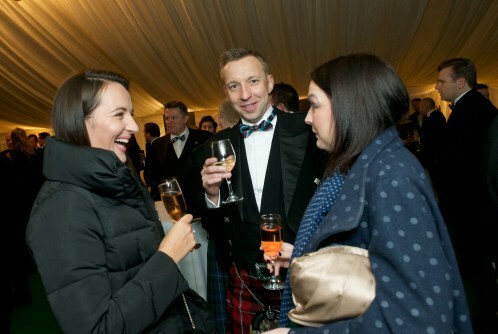 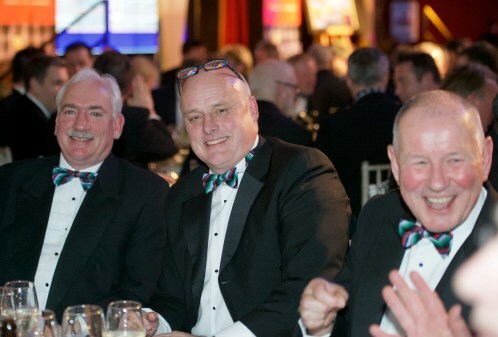 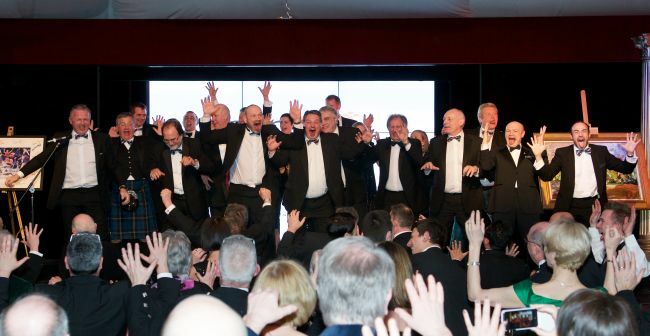 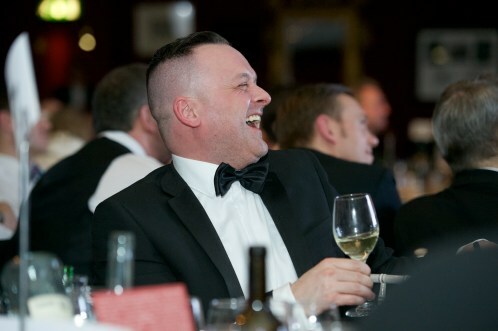 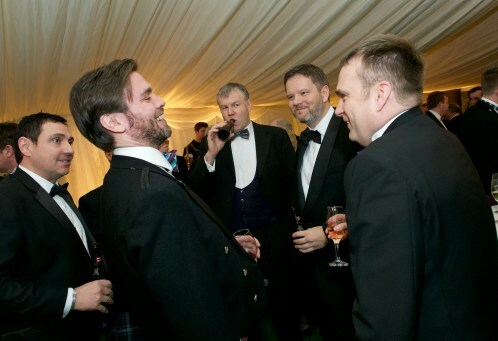 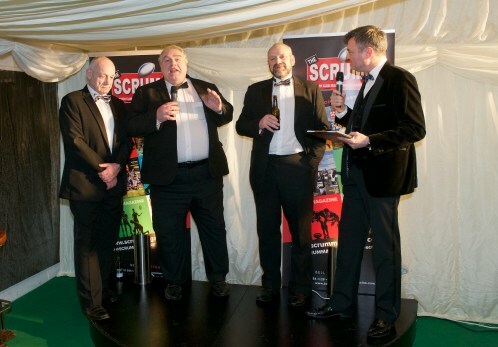 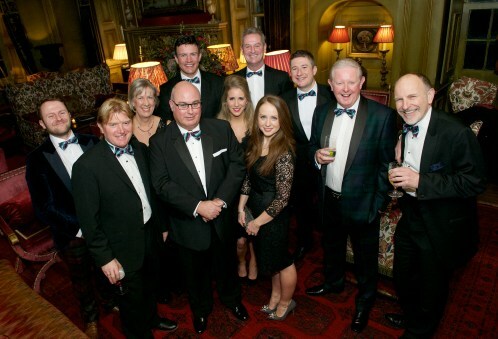 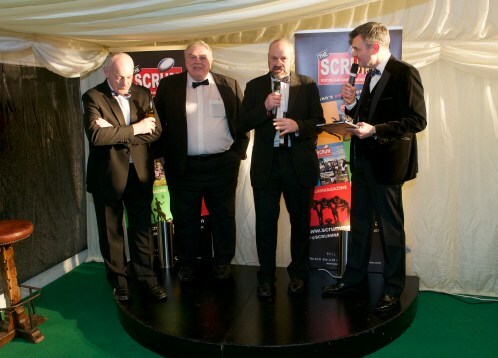 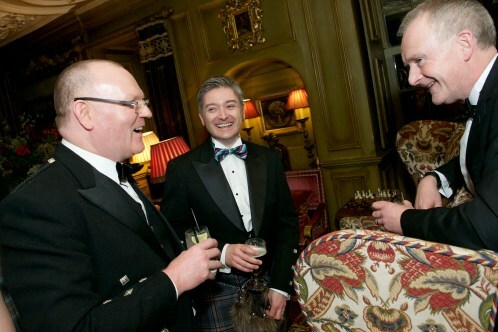 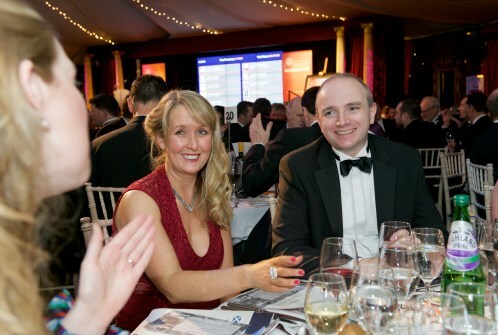 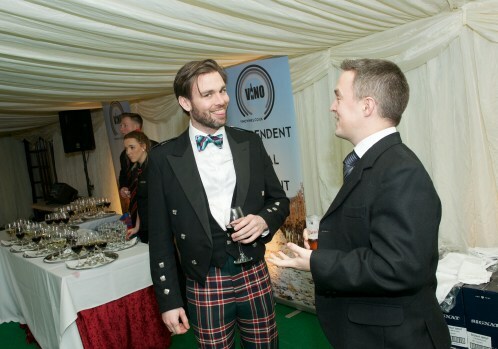 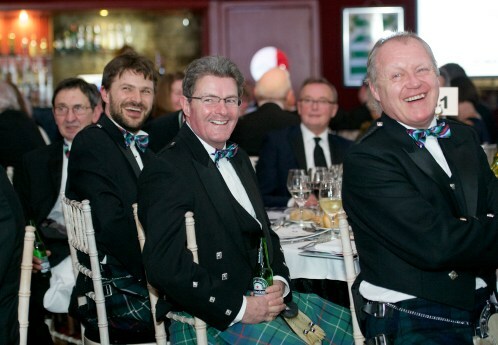 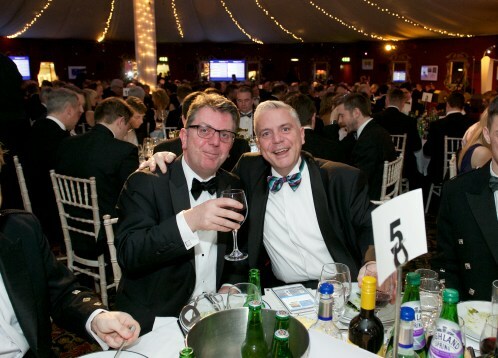 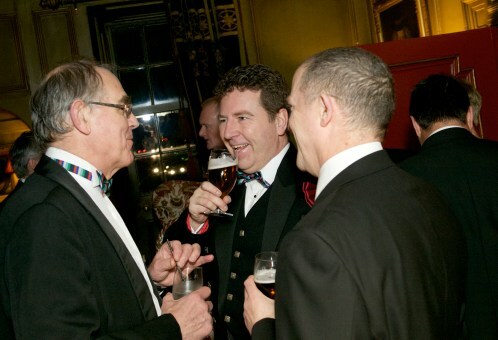 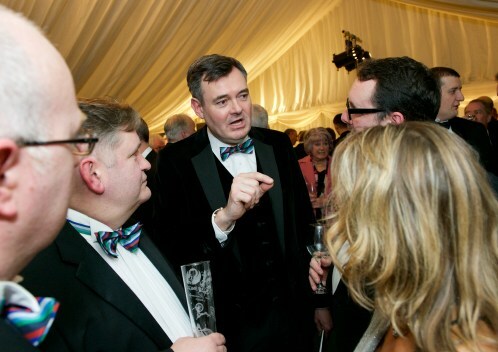 The 34th Sportsman’s Charity Dinner was celebrated on Friday 5th February 2016 at Prestonfield, Edinburgh with 475 guests being wined and dined superbly followed by a very well received line up of speakers, all hosted by our master of ceremonies, Dougie Donnelly. 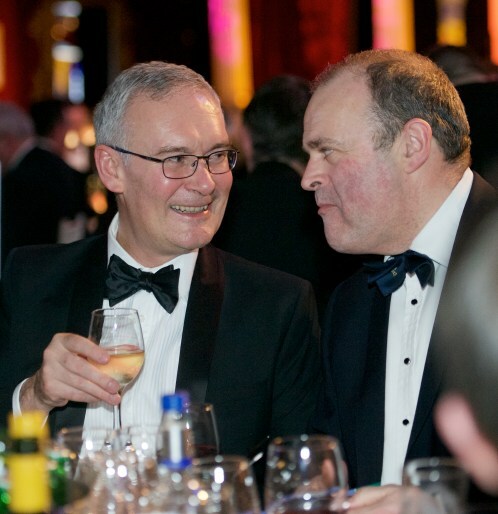 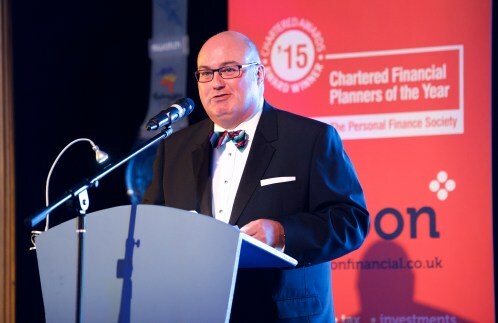 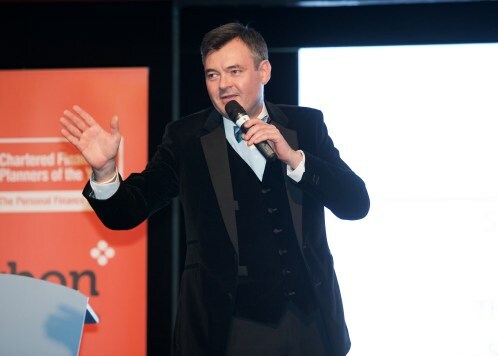 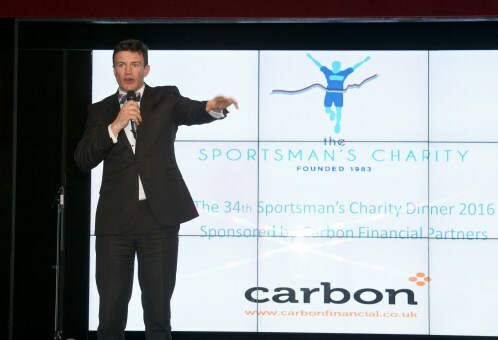 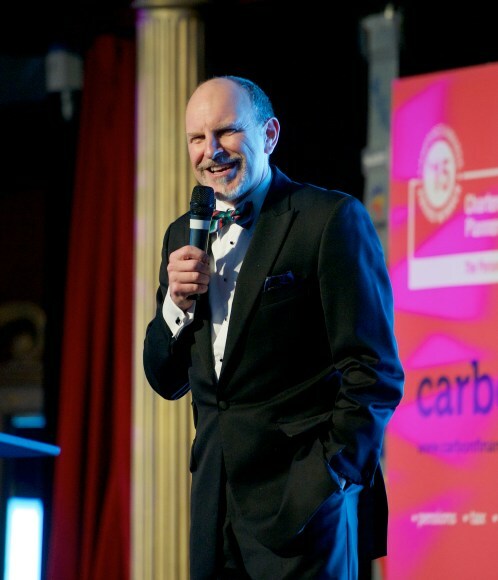 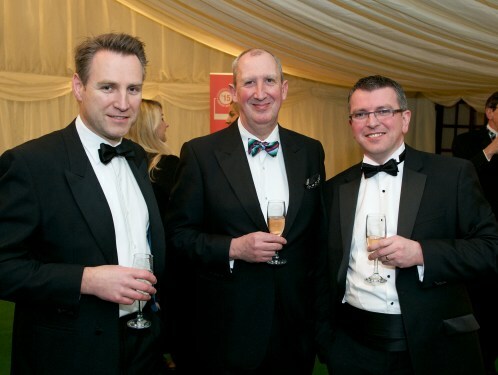 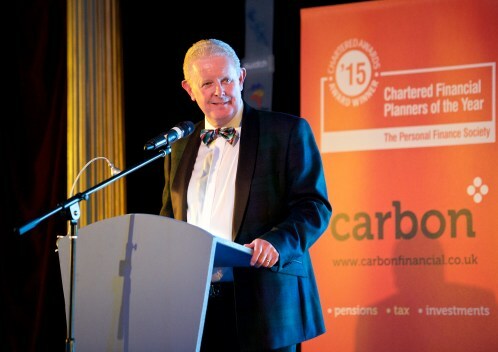 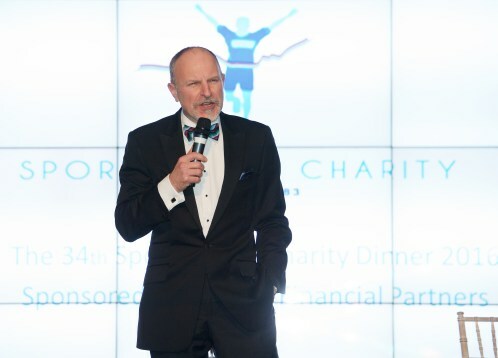 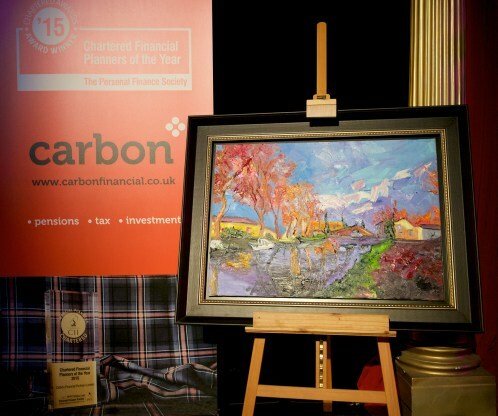 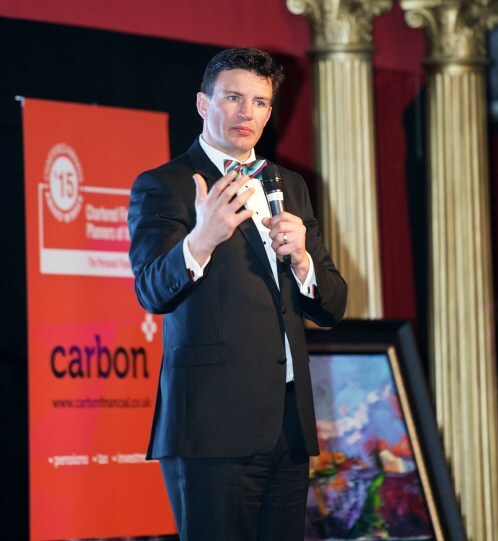 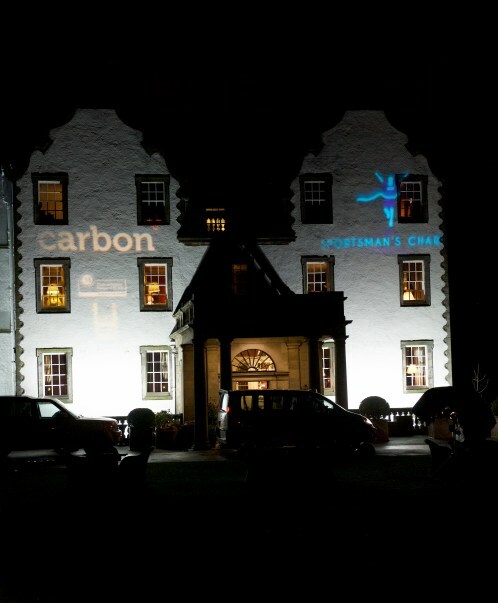 The Sportsman’s Charity was delighted to have the support of Carbon Financial Partners, one of the UK’s leading financial planning and investment advice firms, as the main sponsor of the 2016 Dinner, following on from their initial sponsorship of the 2015 Dinner. 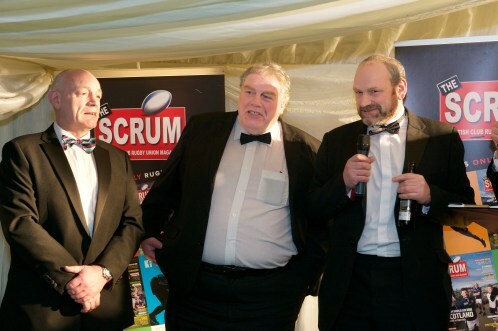 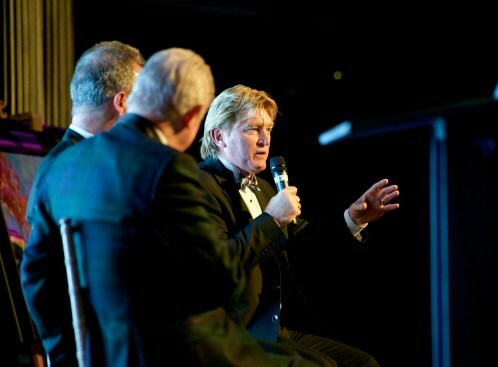 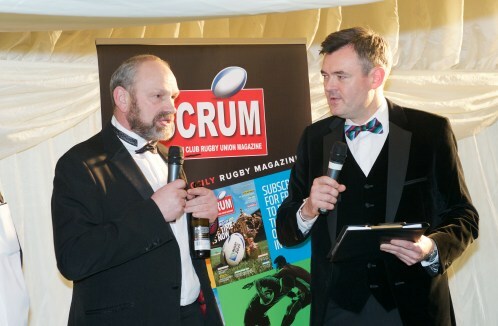 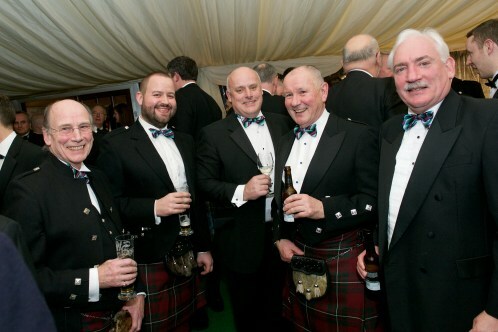 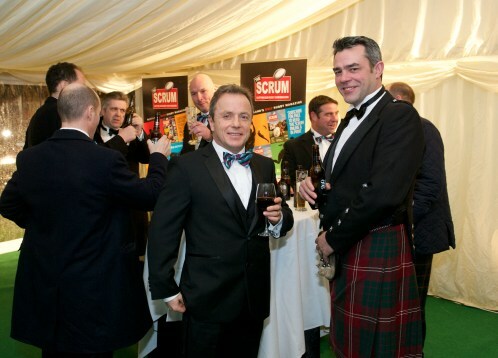 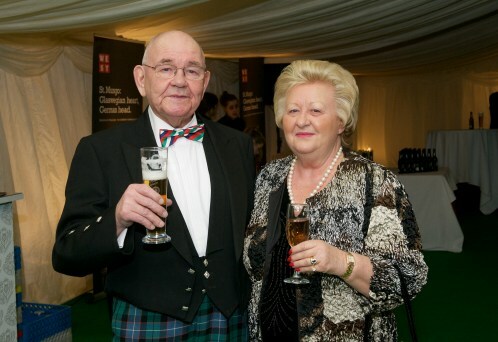 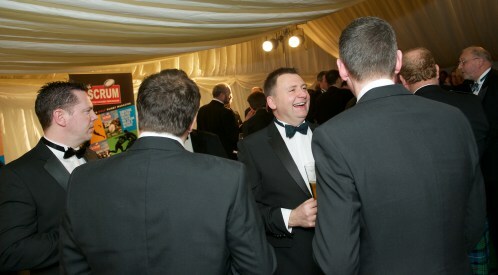 The Sportsman’s Charity Dinner forms an established starter to a Home Nations rugby weekend and with Scotland playing England the following day at BT Murrayfield we had the pleasure of a number of English friends at the “sold out” event. 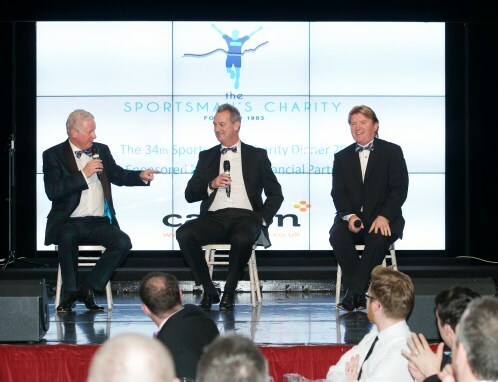 The speakers were very well received, Martin Corry, the former Leicester, England, Barbarians and Lions forward, Stuart McCall and Dave MacPherson, the former Scottish football internationals, and a return visit to the Dinner by top comedy TV performer and writer, Simon Evans. 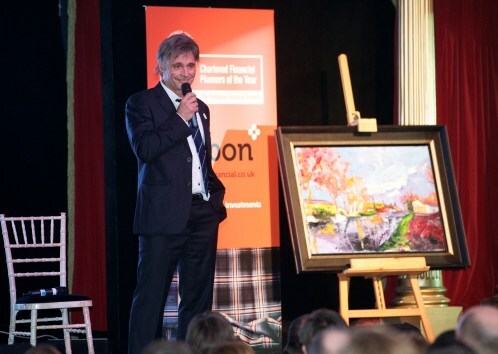 Grant Stott of Radio Forth and Edinburgh pantomime fame conducted the main auction during the evening, the lots including a Denis Ribas painting auctioned for Teenage Cancer Trust, a luxury trip to the Monaco Grand Prix, a weekend sailing for 12 with Ocean Youth Trust and dinner for 10 at Prestonfield. 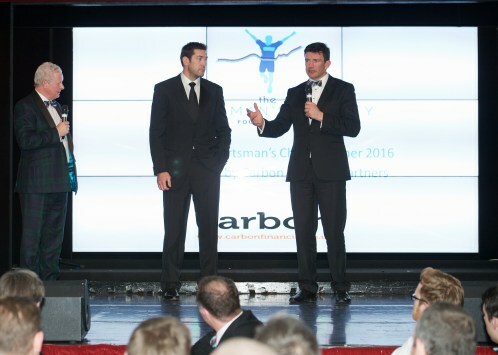 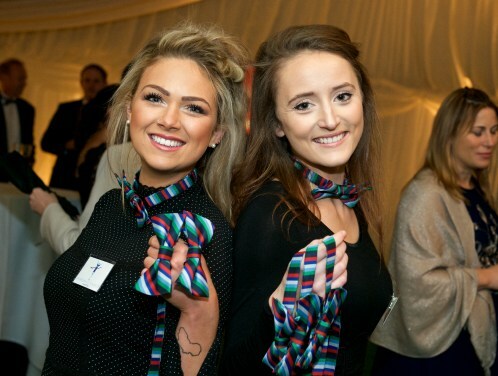 The 2016 Dinner raised over £60,000. 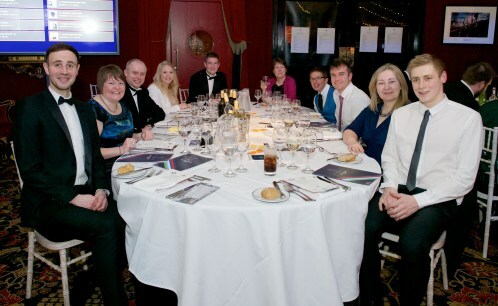 The main two “Featured Charities” for the evening were Scottish Disability Sport and Alzheimer Scotland. 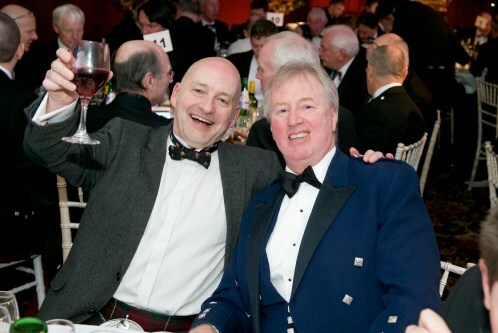 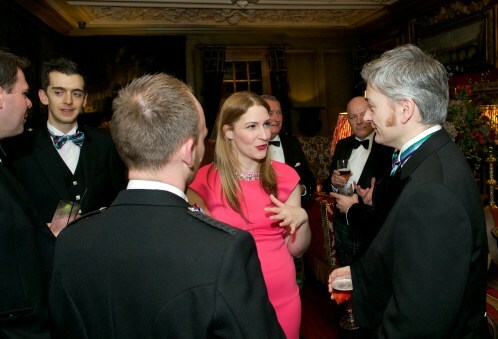 Other charities also benefitting from funds raised at the Dinner included Cystic Fibrosis Holiday Fund, Marie Curie Cancer Care, Wings for Warriors, Crew 2000 (Scotland), The Hearts & Balls Charitable Trust, Combat Stress and The Royal Lyceum Theatre, Edinburgh among others.